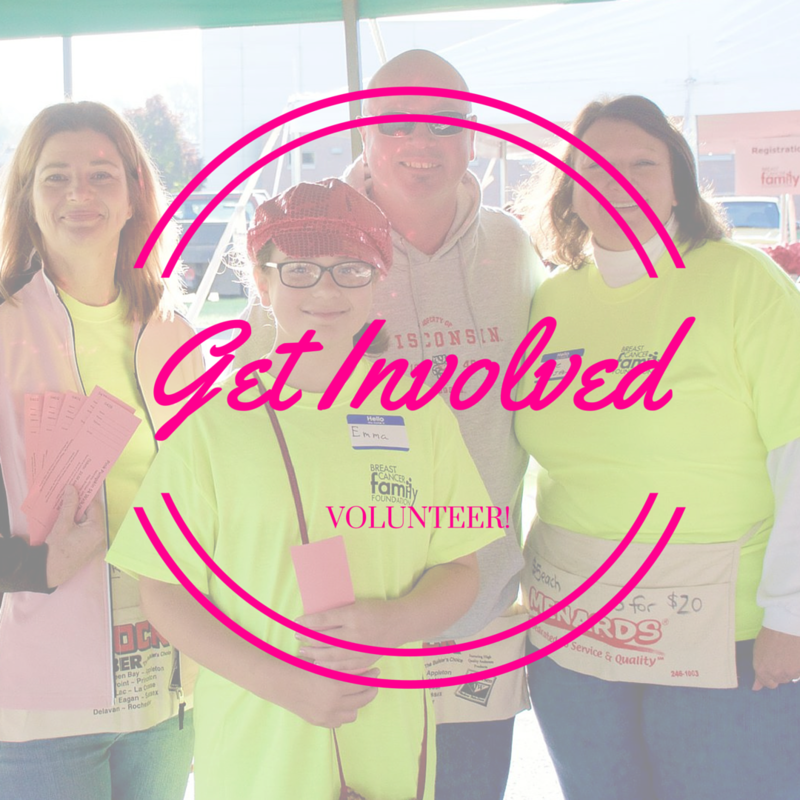 The Breast Cancer Family Foundation’s mission is to inspire people in our community to lead cancer-free healthy lifestyles. We do this by providing cancer awareness and prevention presentations to local schools, businesses and community groups. Knowledge is power and this program can make a real difference in the health and wellness of our community! Our biggest challenge is generating enough funds to keep up with the growing demand for our school presentations. We need your support to maintain our reach of 10,000 students and adults annually, and to continue to extend our message into our communities. Our Fundraising Toolkit is your one-stop shop containing everything you need for a successful fundraising campaign. 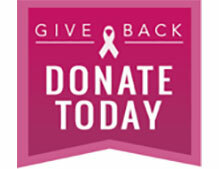 Here you will find resources, graphics, tips, and templates that you can use to spread the word about your personal fundraising efforts and the mission of the Breast Cancer Family Foundation. Feel free to use what you can, customize where necessary, and reach out if you need something that we’ve missed!